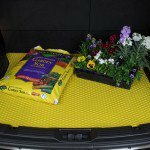 Rubbertite All Weather custom fit vehicle floor mats are now available in 13 colors including vibrant yellow, red, pink and white, plus soothing burgundy, blue and brown. 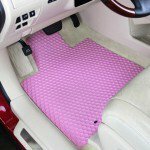 Heavy weight composition rubber material is extremely durable and withstands the harshest conditions. 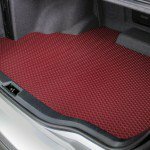 Lloyd has custom fit patterns for virtually every car, truck SUV and van, regardless of age. 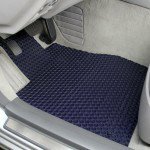 Lloyd all weather custom fit floor mats come with mat safety anchors to keep them in place.